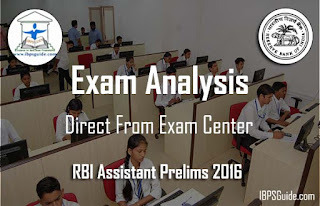 Dear Readers, Here with we have structured the Section Wise Detailed Exam Analysis Direct from exam center on 24th Dec 2016 3rd-Slot. Candidates those who are yet to attend the examination can use this analysis. Ask your Exam pattern Doubt with us. Doubts will cleared by those who complete exam.